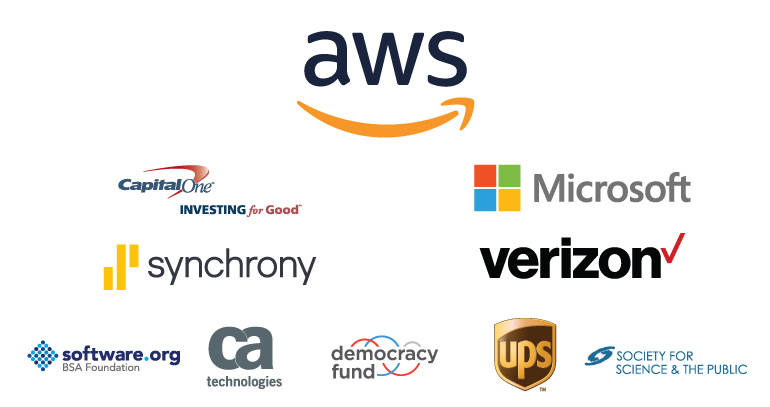 Amazon Web Services (AWS) is offering a prize to each Congressional App Challenge winner. The CAC is an initiative of the U.S. House of Representatives, where Members of Congress host contests in their districts for middle school and high school students, encouraging them to learn to code and inspiring them to pursue careers in computer science. The non-profit Internet Education Foundation provides the CAC with supplemental staffing and support.. In the first three years of the Congressional App Challenge, the program has yielded 605 App Challenges across 42 states. Over 2,400 functional apps have been created by over 10,000 students, and participant demographics surpass all industry diversity metrics.